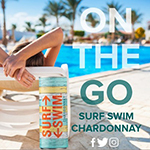 Surf Swim cans are perfect to take on-the-go to the pool, beach, golf, camping, backyard BBQ’s, hiking, Trick or Treating, and so much more. 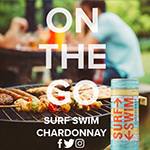 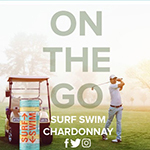 So, grab some Surf Swim Chardonnay in a can and GO! 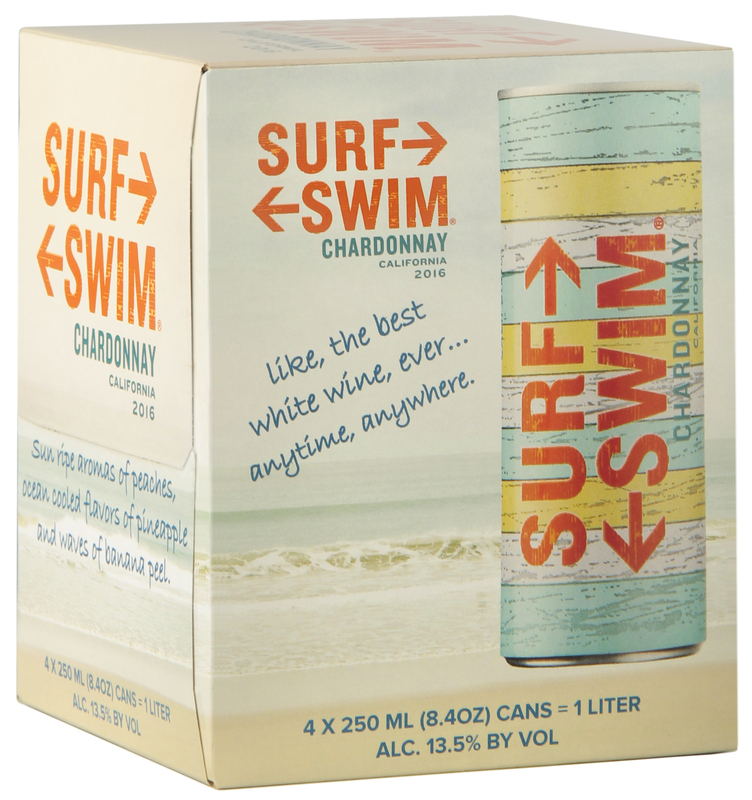 Each 4-pack of 250ml cans is equal to 1.25 bottles of wine. 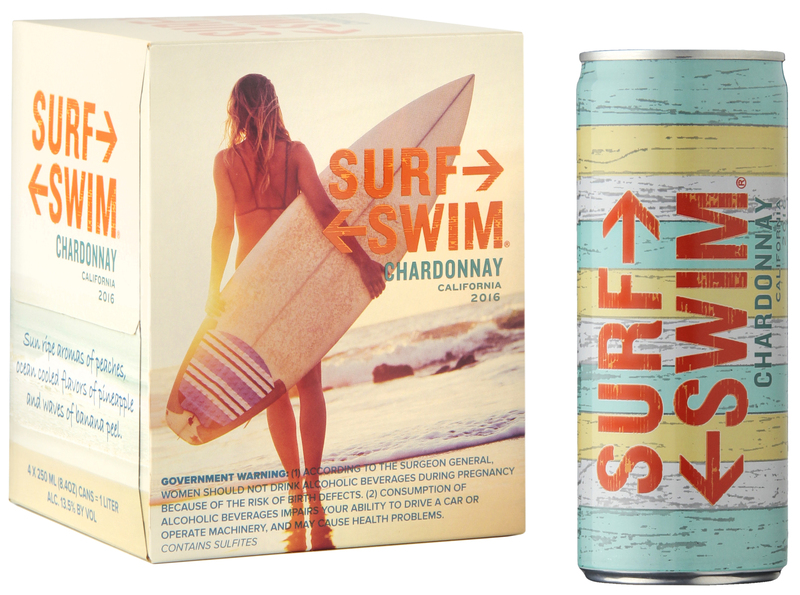 TASTING NOTES: Offers sun ripe aromas of peaches, ocean cooled flavors of pineapple and finishes with waves of banana peels.